Sci-fi's favorite extraterrestrial hunter reappears this September. 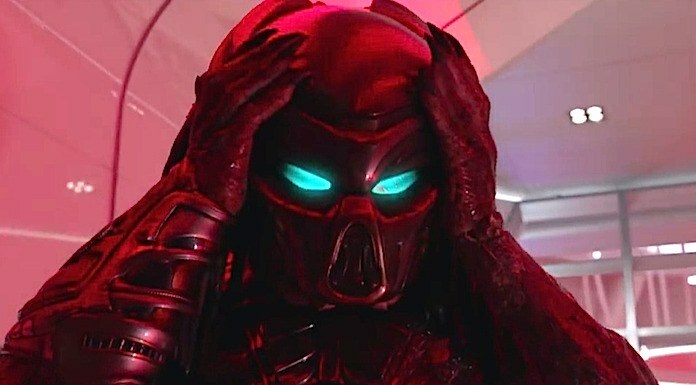 While we previously saw a tantalizing teaser, 20th Century Fox has now unveiled the full-length trailer for this year’s anticipated The Predator. Watch the new promo for the upcoming fourth installment of the horrifying sci-fi film series below. The Predator is directed by Shane Black and written by Black with Fred Dekker. And the plot of the flick reportedly takes place between the events of Predator 2 (1990) and 2010’s Predators. But what are the ferocious Predators up to now? The new movie opens in U.S. theaters Sept. 14. So get ready for some extraterrestrial terror! Are you planning to go see the new flick? Sound off down in the comments.